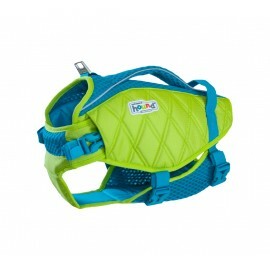 Make a splash with Outward Hound dog life jackets! Inspired by Colorado’s Lake Standley, this life jacket is ideal for experienced swimmers, but is fun for all. Designed for a wide range of motion and.. Treat and train on the go with help from the Outward Hound Treat Tote.ATTACHES EASILY: Take your treats on the go with the Outward Hound Treat Tote dog training pouch! 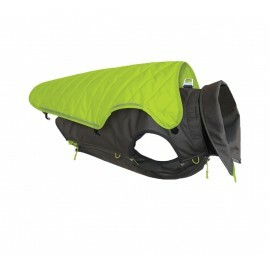 This treat pouch easily attaches..
3M THINSULATE: 3M Thinsulate comes in full with the Telluride 2-in-1 Coat. 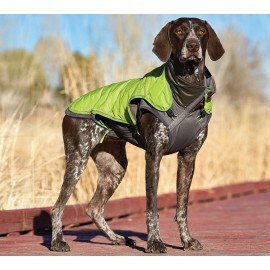 This high-quality, quilted material extends your dog’s outdoor adventures keeping them cool and comfortable.REFLECTIVE TRIM &.. TRAIN AND TREAT: Training our dogs require both of our hands and all of our attention. 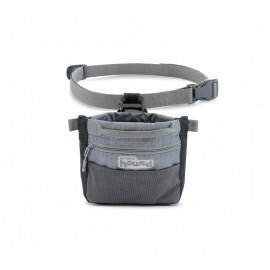 The Outward Hound 3 in 1 Treat bag simplifies stowing your training essentials so you can worry less about your b..